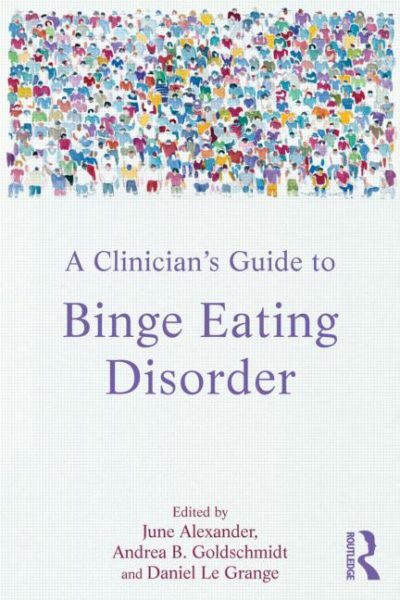 Welcome to this collection of stories selected to celebrate and promote eating disorder advocacy and awareness. 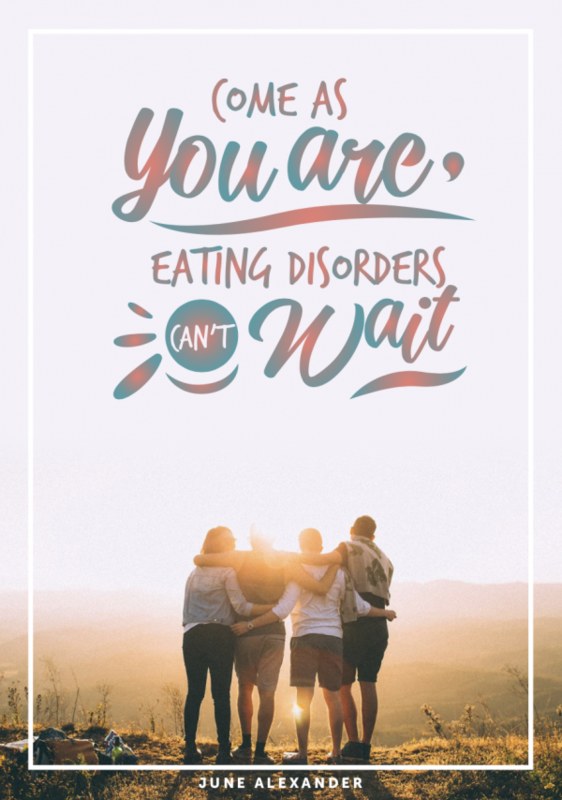 The compelling title of this book, Come as you are, eating disorders can’t wait, comes from the 2019 themes of two awareness campaigns – that of the National Eating Disorders Association (NEDA) in the United States, and World Eating Disorders Day. 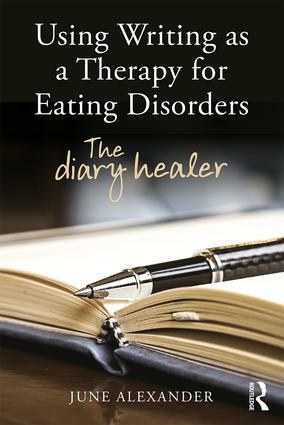 The stories have been chosen to connect with these themes, and to encourage you to share your story, in a safe and supportive environment, too. 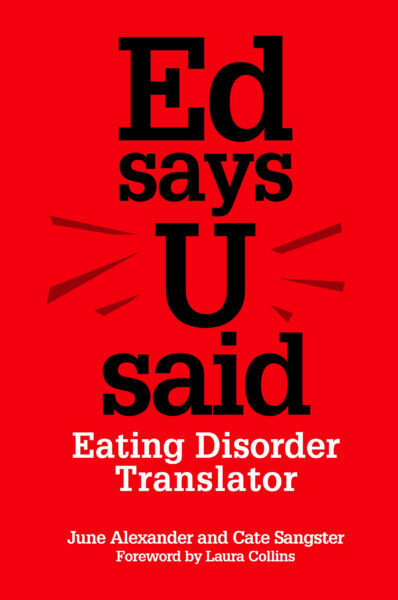 June’s book, Come as you are, eating disorders can’t wait can be opened and read on laptops, PC’s, iPads and other devices. Choose your format below, only $9.97 AUD per version. 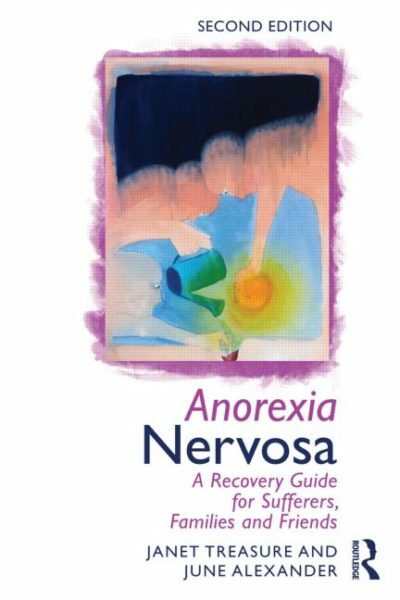 If you are based outside of Australia, the price will convert to your local currency automatically.